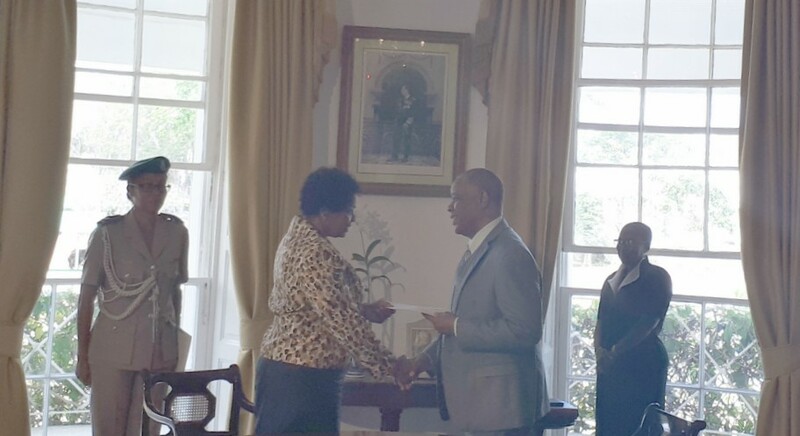 Governor General, Dame Sandra Mason congratulating Senator Caswell Franklyn on his appointment. 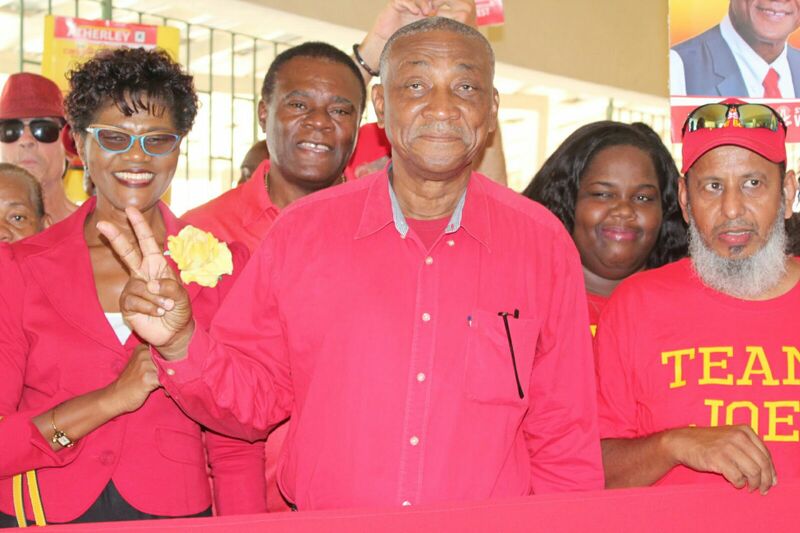 Trade unionist and newly appointed Opposition senator, Caswell Franklyn is of the view the first order of business in the House of Assembly should be to annul a number of contracts awarded to agencies and companies under the former Democratic Labour Party (DLP) administration. 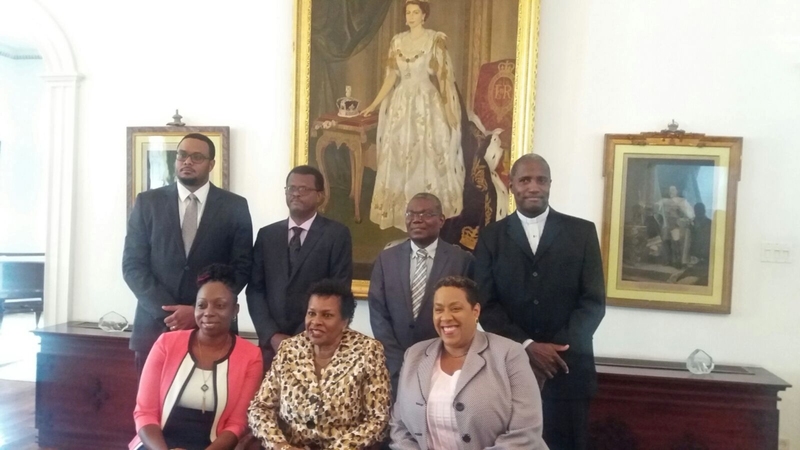 Speaking to reporters on the sidelines of the swearing in ceremony of senators at Government House on Monday, Franklynn said he will be "lobbying for change in the country", starting with the annulments of the contracts. 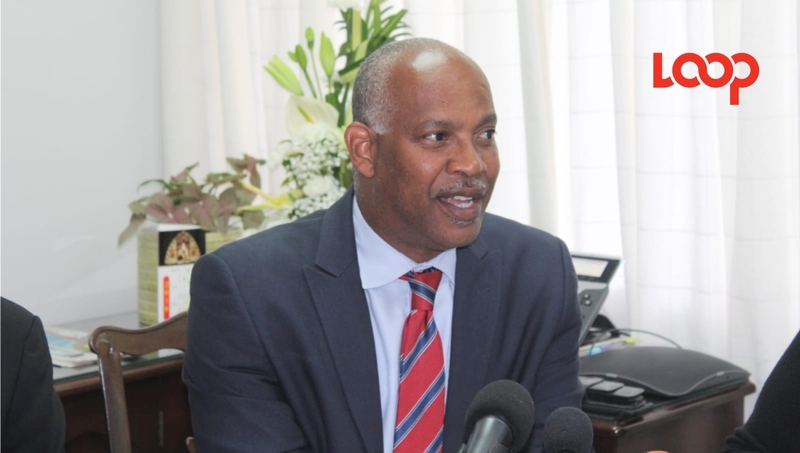 Caswell said he has come into the position with "preconceived notions", one of them being that to hand out contracts and lucrative tax concessions to friends and business associates of government ministers, right before demitting office, is both unfair and corrupt. "You have people with a contract for a year and then you renew them for five years. Even though that the boards and the Minister had the power to do it, they did it improperly. It is a crime and I am going to lobby to see that something is done about that crime. You cannot be using the people's resources to feather the nest of your friends." Parliament sittings are expected to resume today and Franklyn said he is eagerly anticipating the discussion on the review of the contracts. "It has to come to the Senate and it has to come to the House. I am waiting with bated breath to move a resolution to annul them. We are struggling for resources in this country and we can't just give them away because we have good friends who want concessions." Caswell said he will even go so far as to recommend that investigations be conducted into government's actions. He said he suspects there is enough evidence for the Director of Public Prosecutions to bring charges against the transgressors. "If they are not charged it won't be because I didn’t try. It is because somebody thought better. He said as a trade unionist he was well aware of how these "fancy arrangements" cause public sector workers to be saddled with the brunt of the work while those at the top reap all the benefits.